Plastics pollution in the ocean is a huge problem, with an estimated 8 million tons of plastic ending up in our ocean every year. Unfortunately, much of this plastic pollution is invisible – at least to the naked eye. 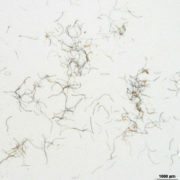 Known as “microplastics”, some of these plastics are so itty bitty that they can only be seen under a microscope. Microplastics are plastics that are smaller than 5 millimeters, and are negatively impacting our ocean. Microplastics are defined as any plastics less than 5 millimeters in length. 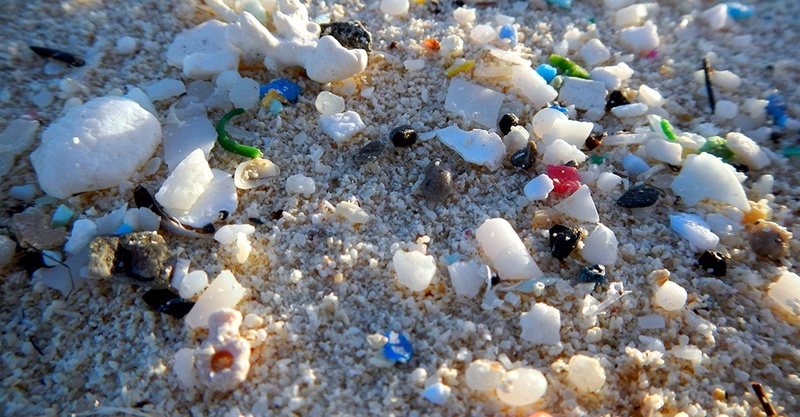 Some microplastics are created as larger pieces of plastic break down over time. Microplastics can also include products such as microbeads or plastic resin pellets that are used to manufacture plastic products. Clothing made from synthetic fibers – like polyester – is another source of microplastics. When these types of clothes are washed, plastic microfibers go straight down the drain. 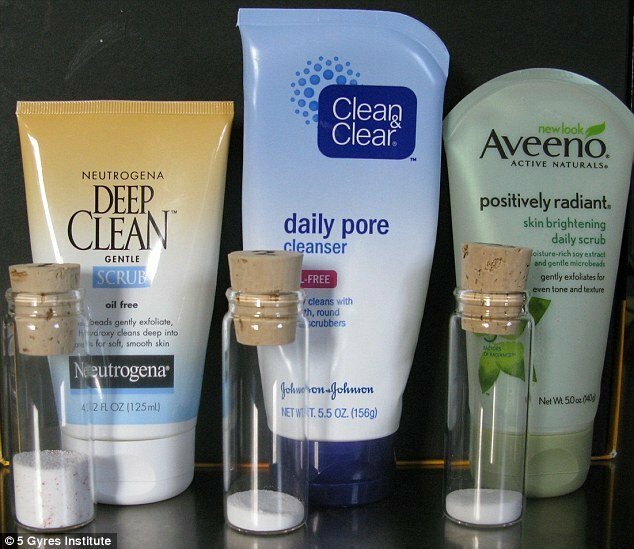 In recent years, an increasing amount of attention has been given to microbeads. These small plastic beads are widely used in health and beauty products, including toothpaste and exfoliating soaps or body washes. 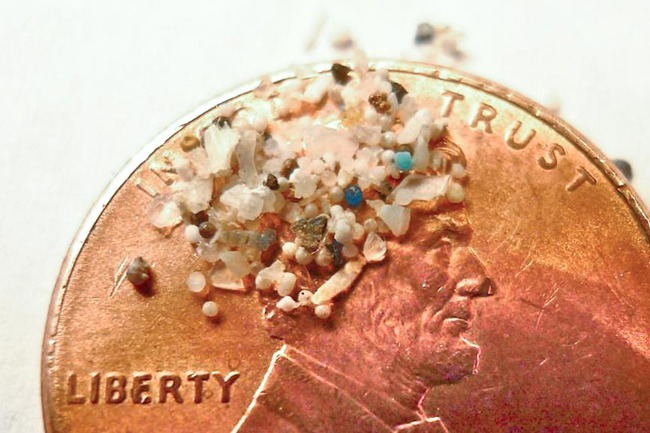 One 130 gram tube of exfoliating face wash can contain about 1.5 million microbeads. Once in the ocean, microplastics can bind with chemical toxins in the environment. 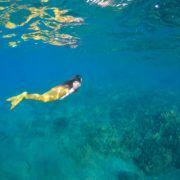 Their small size also means they are easily mistaken for food by fish. 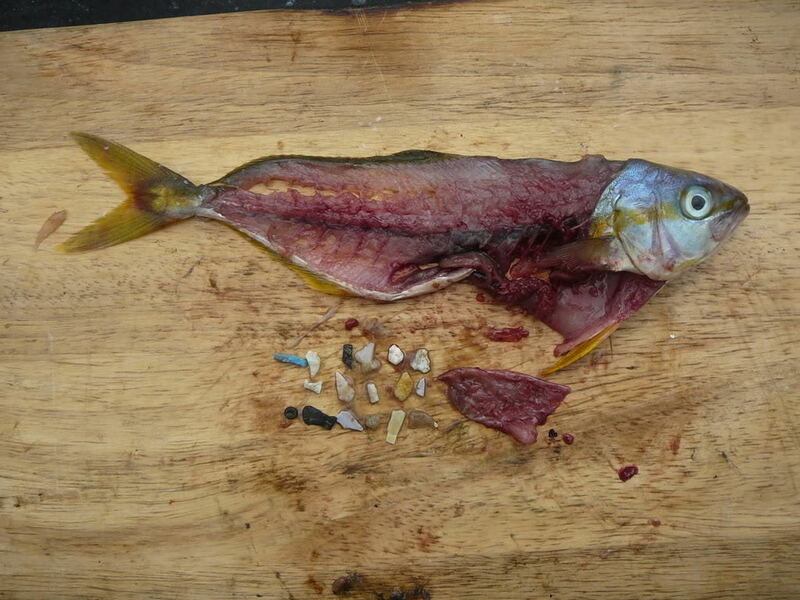 When fish eat these plastics, the toxins leech into their fatty tissue. Once in the fish, the toxins work their way through the food web and are stored in the fat tissue of larger animals such as whales and dolphins. These toxins eventually become highly concentrated in animals higher up in the food chain, and make it difficult for marine mammals to have a healthy layer of blubber, conceive and raise young, and can weaken their immune system. What goes in the ocean, goes in you! Humans are also impacted by microplastic pollution. Fish and other seafood (like oysters) that have plastics in their bellies are winding up in on our dinner plates. This means that humans are consuming any chemicals that bonded to the microplastics and were passed up the food chain. The toxins build up in our fat tissues and do not leave our bodies unless you are a pregnant or nursing woman. In addition to accumulating toxins, microplastics (like all plastics) cannot be digested by fish or other marine animals. Plastic pieces therefore sit in the tummies of ocean animals and block their intestinal tracts – which can eventually lead to death. Before the microbead ban in the U.S., 8 trillion pieces of microplastics entered America’s waterways each day. While microbeads have been used in skin care products since the 1970’s, it wasn’t until 2015 that the environmental impacts of microbeads gained widespread attention. In fact, microbead pollution is so significant that former President Barack Obama signed legislation banning the use of microbeads in the United States. Before this ban, an estimated 8 trillion pieces of microplastic were being added to US waterways every day. Yet while this legislation represented an important step, microbead pollution is still a major problem for our ocean. Trillions of microplastics can be found in our oceans and waterways. The easiest way to help decrease the amount of plastic and microplastics that are being added to our oceans is to decrease your use of single-use plastics and products with microbeads. A smartphone app called Beat the Microbead allows consumers to scan the bar code of a product to determine if microbeads are present. Created by the Plastic Soup Foundation, this app makes it easy to determine which products are best for you and the environment. 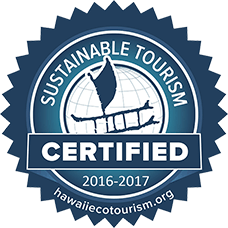 It’s also a great way to use your voice as a consumer to make ocean friendly decisions. Remember, everything links to the ocean. 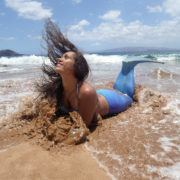 As long as you care for and love the environment around you, you’ll always be a true mermaid!